It is impossible to say how long any individual claim will take to settle because there are so many variables involved. In an uncomplicated situation with clear liability and minor injuries, your case might settle with the insurance company relatively quickly. Accidents with multiple negligent parties and severe injuries may take longer to settle and may require filing a lawsuit in some cases. Do not settle your claim without speaking with a lawyer. Call Max Meyers Law at 425-399-7000 to review your case. Does a Car Accident with Severe Injuries Take Longer to Settle? You may need surgeries or other significant medical treatments and a longer recuperation time before you know how well you will recover and if your injuries will leave you with any disability or impairment. Severe injuries usually also mean higher medical expenses and longer-lasting effects on one’s job and overall well-being, which will result in a higher settlement value. Insurance companies may delay paying out a large settlement amount. What is the Worst Time to Settle a Car Accident Claim? You are at your most vulnerable during the first few weeks or months after your accident. This is the worst time to settle your injury claim. The insurance company’s adjuster knows this and may dangle a check under your nose. They may deceive you about the value of your claim, hoping you will accept a small settlement. Adjusters are trying to resolve claims for as little money as possible, which puts people who were just injured and unsure of their long-term damages at a disadvantage. Never settle before you have completed your treatment, recuperated fully, and know how your injuries will impact your life. If you settle early and then later realize you are facing a future of disability and impairment, you cannot go back and get more money from the insurance company. You may end up with a mountain of medical bills you have no way to pay. Never agree to anything or sign any papers without having a lawyer read over them for you. You can bet the insurance company had a team of lawyers prepare the documents, such as medical releases, it wants you to sign. Its lawyers wrote those papers for the insurance company’s benefit, not for yours. You may be signing away far more rights than you realize. 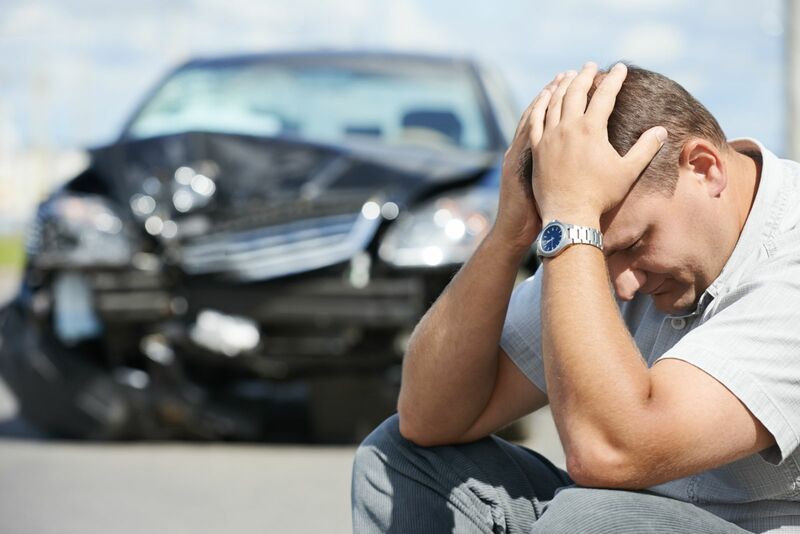 What is the Best Time to Settle a Car Accident Claim? Achieved the treatment’s maximum benefit. Armed with all your medical bills as well as your employer records showing how much you lost in wages from your injuries, your lawyer can calculate a reasonable settlement demand. Car accident lawyer Max Meyers will read your medical records to see if you have any residual medical issues. You should tell your attorney if you are not 100 percent functional after you complete your medical treatment. Sometimes, even if the body heals, you may suffer depression, post-traumatic stress disorder (PTSD), insomnia, or other non-physical consequences. Also, some lingering physical symptoms like chronic pain or headaches can affect the value of your claim. When Should You Get a Lawyer Involved in Your Car Accident Injury Claim? Before you resolve your claim. Call Max Meyers Law at 425-399-7000 to get your free consultation and case evaluation.